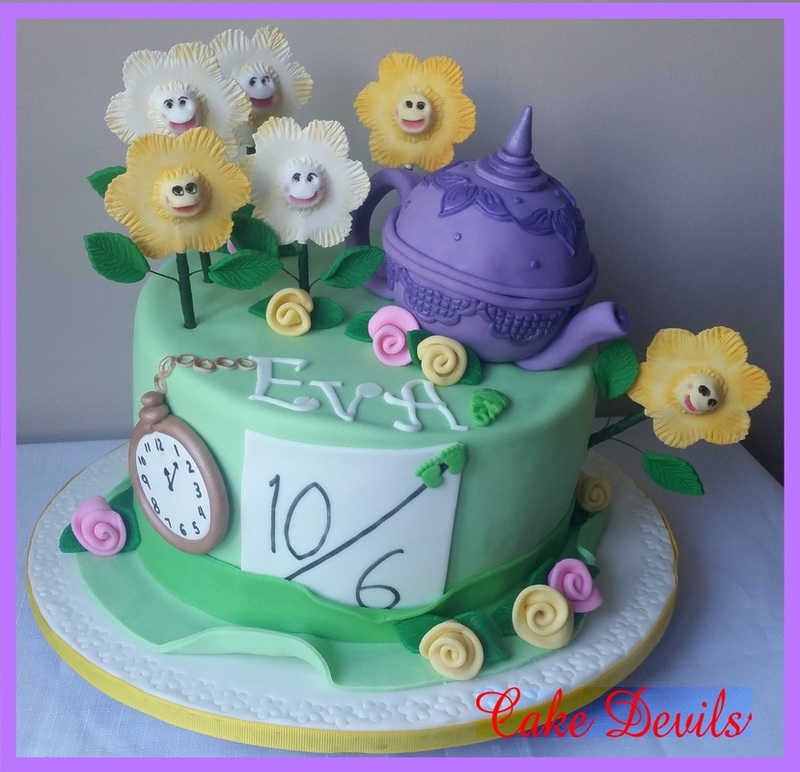 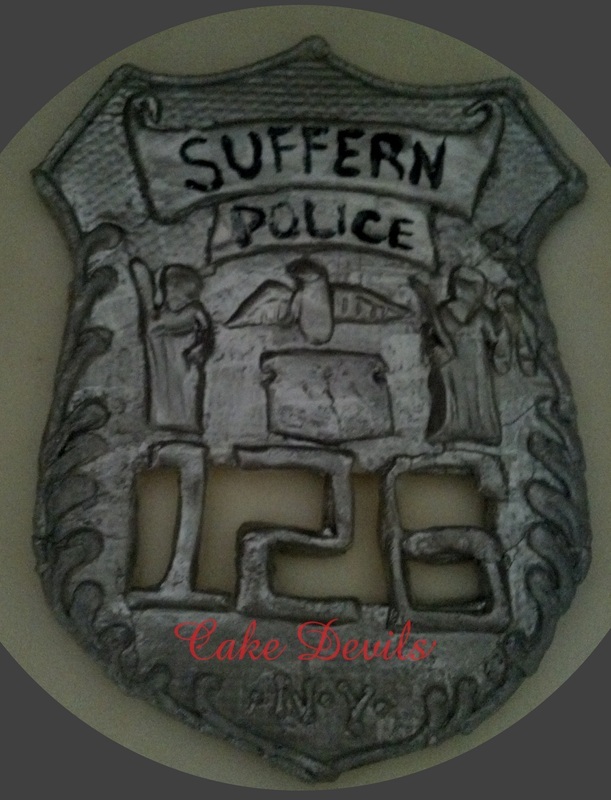 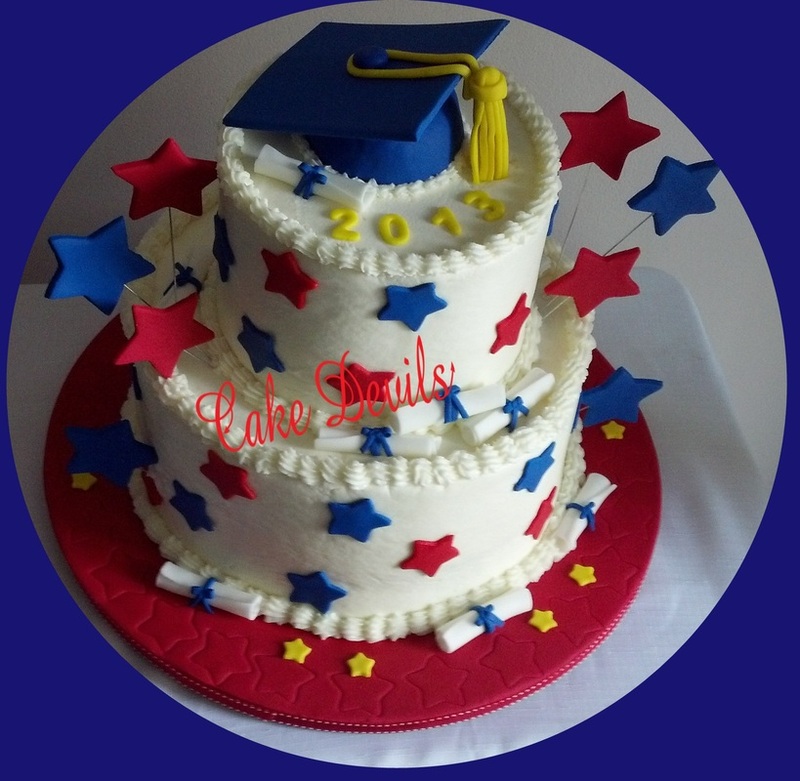 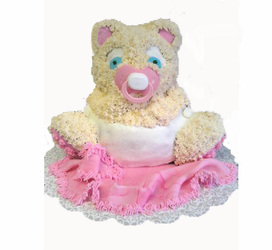 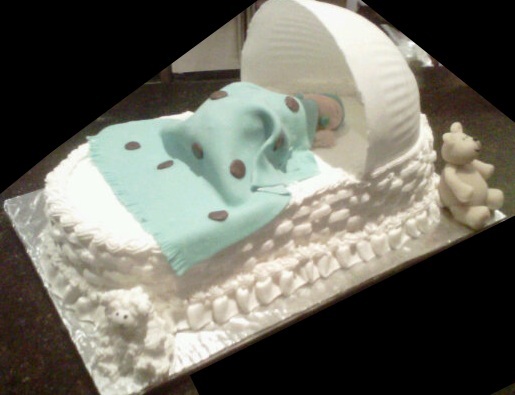 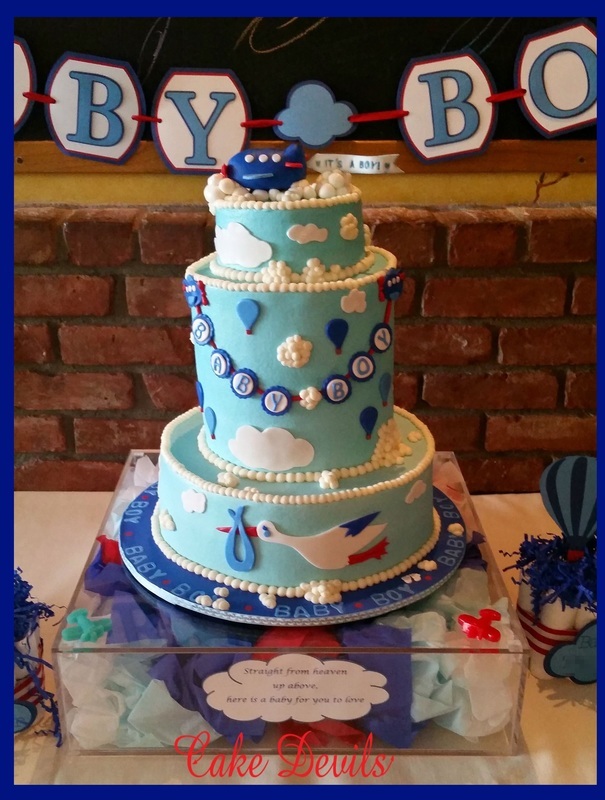 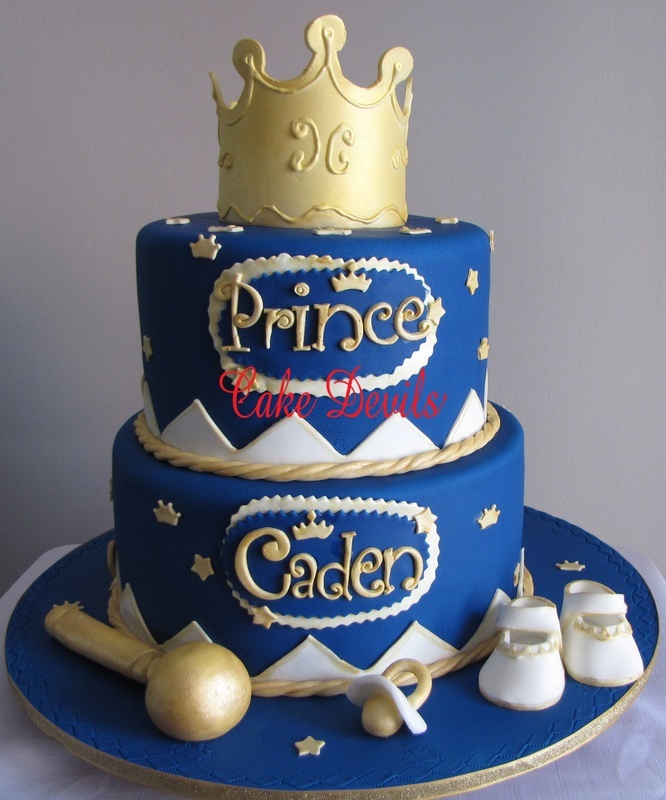 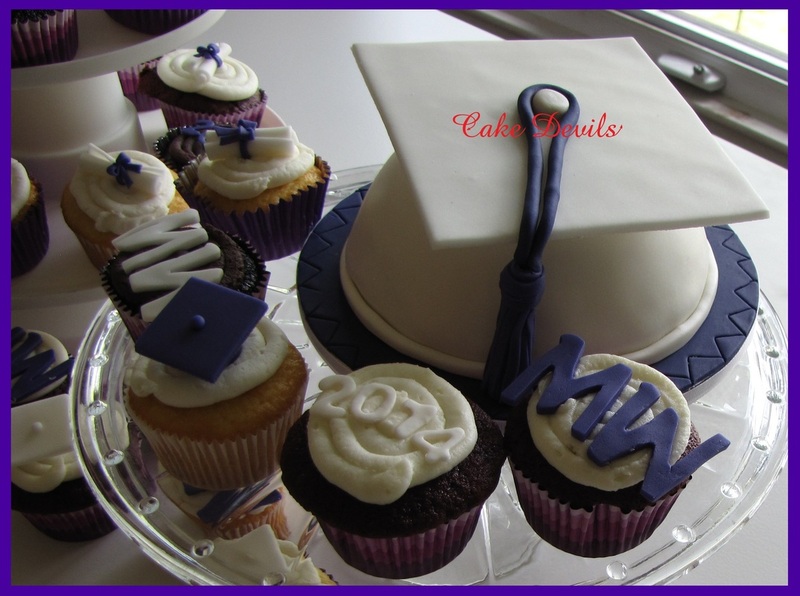 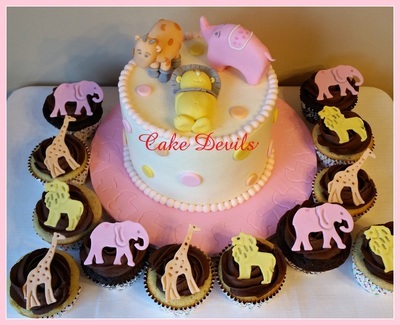 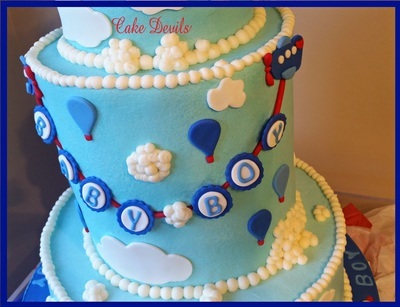 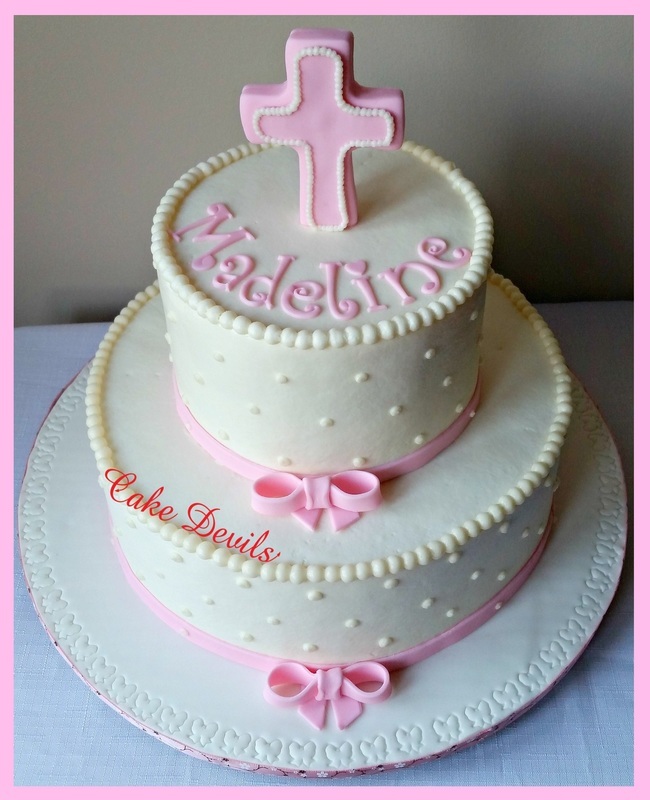 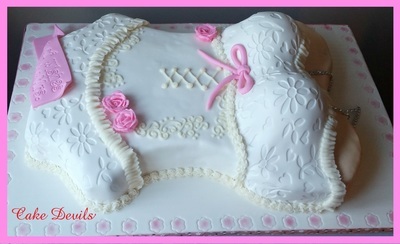 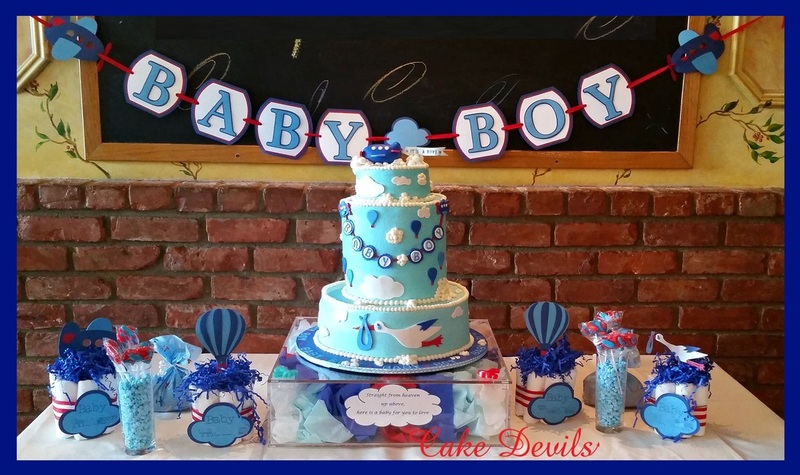 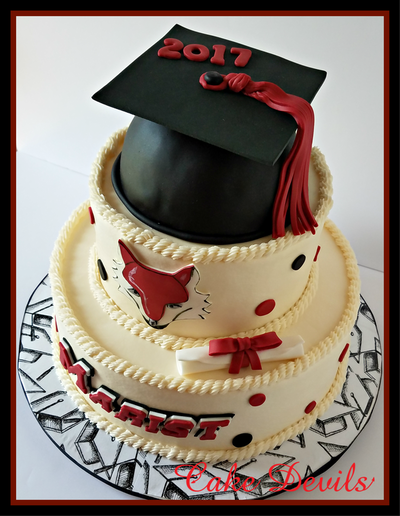 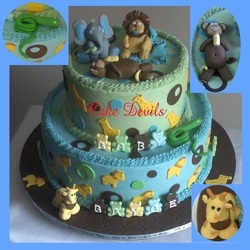 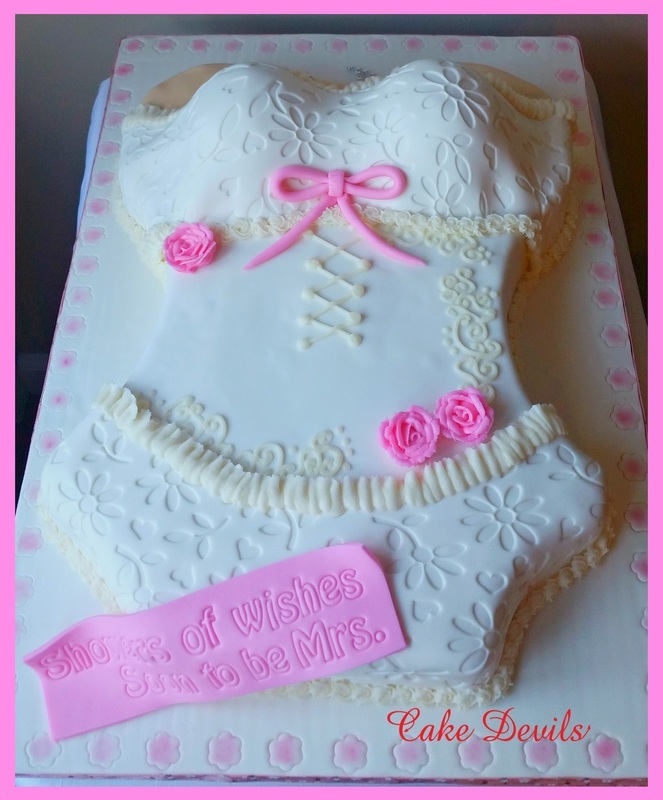 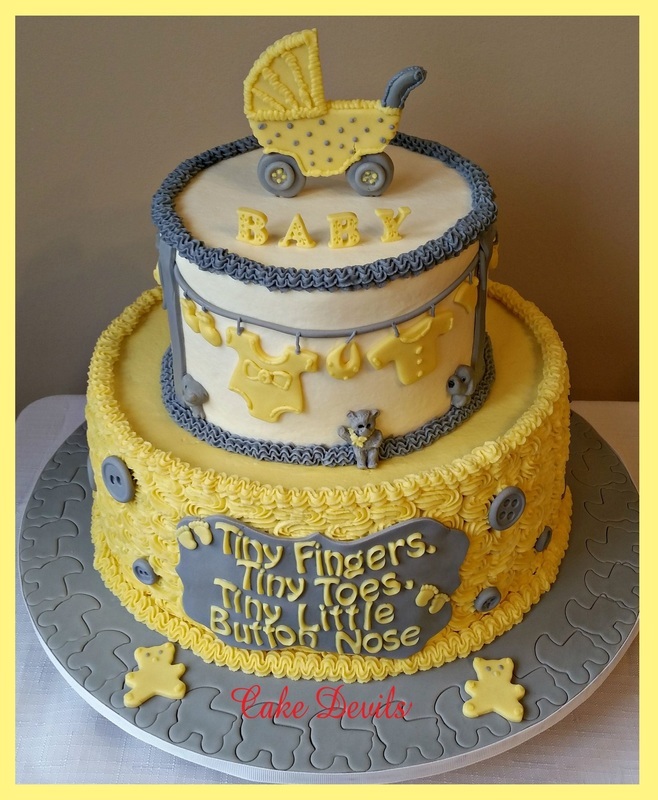 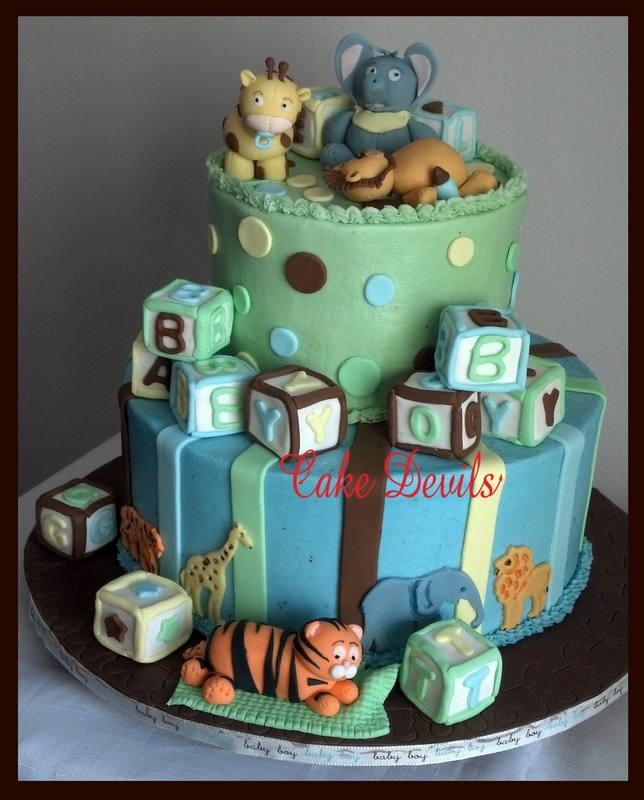 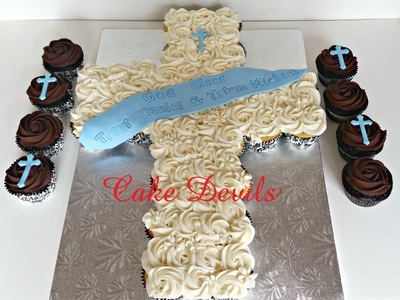 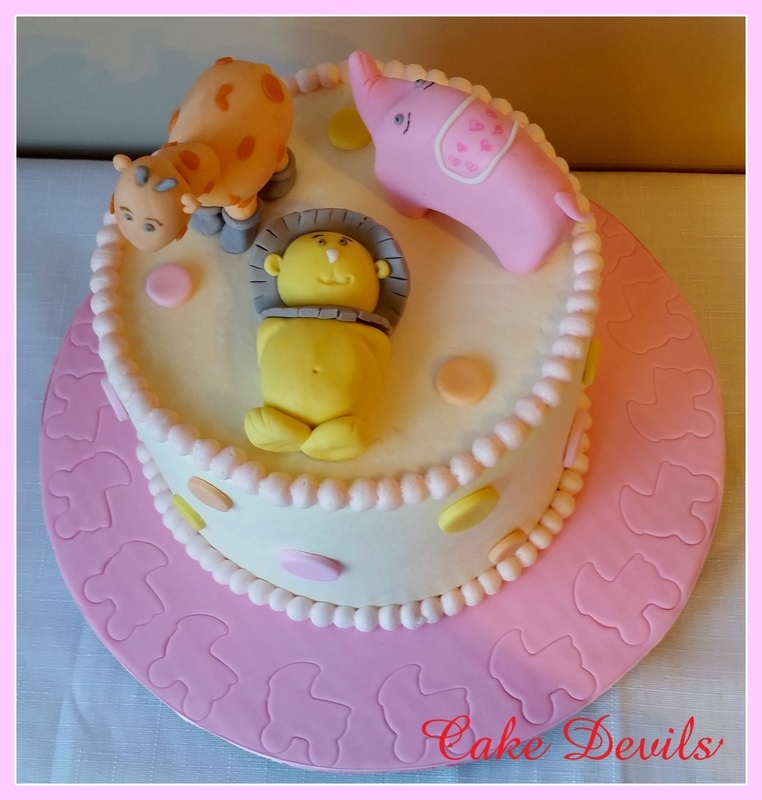 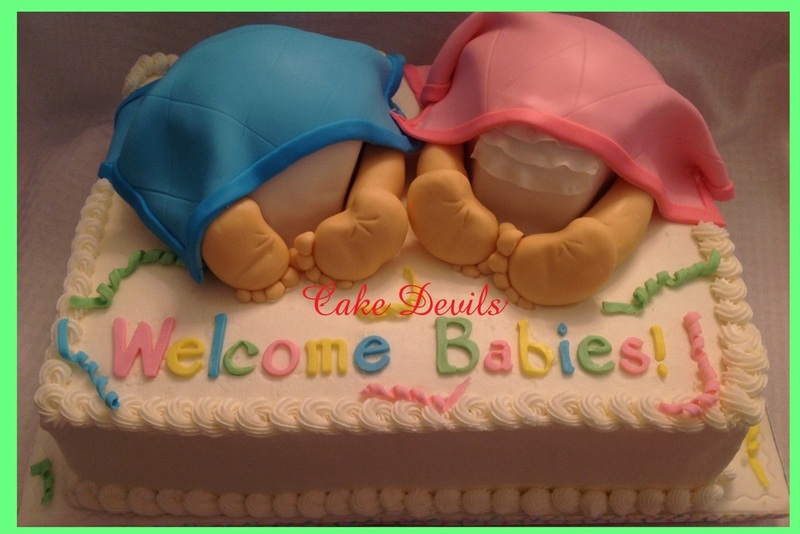 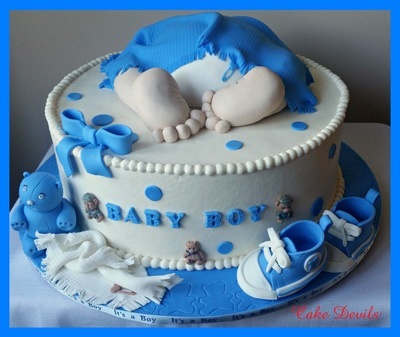 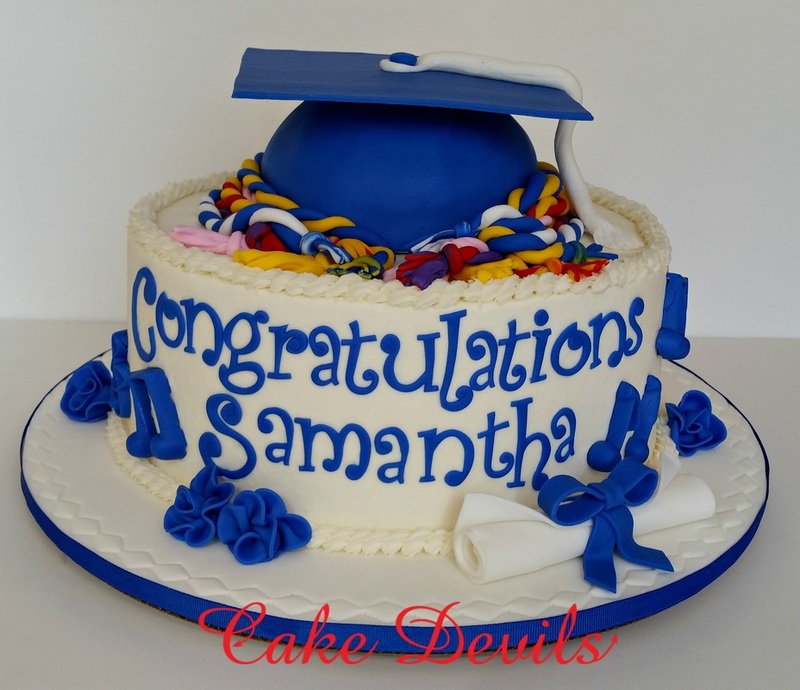 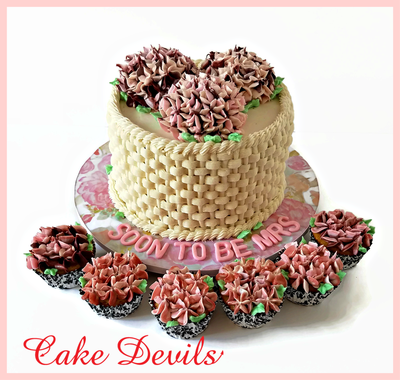 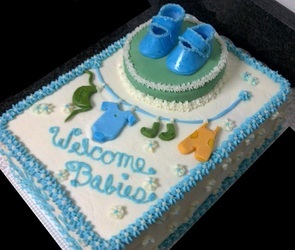 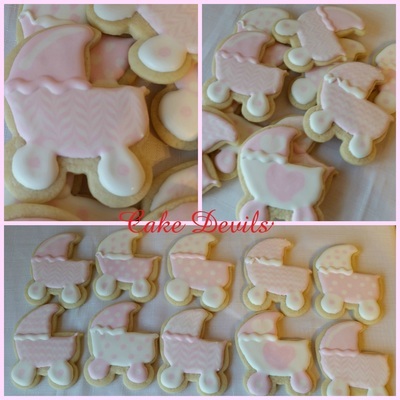 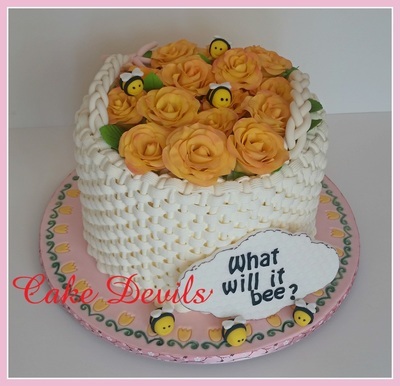 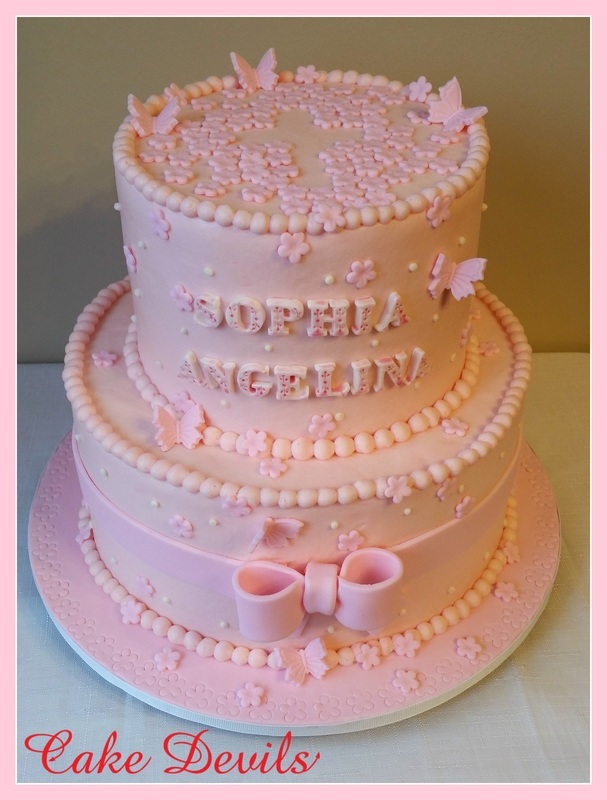 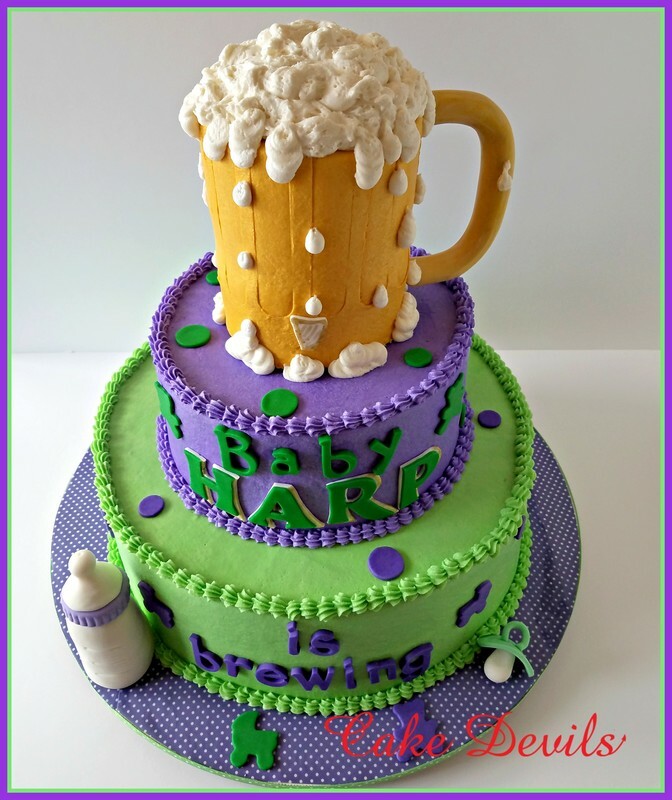 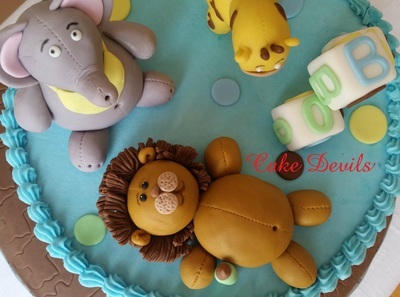 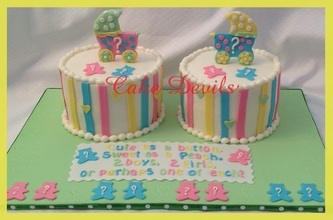 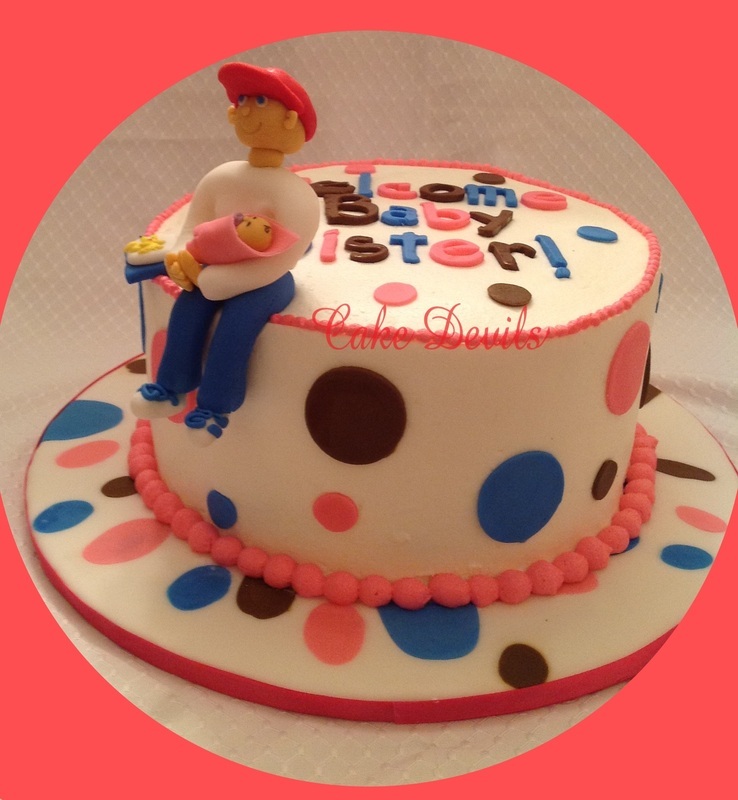 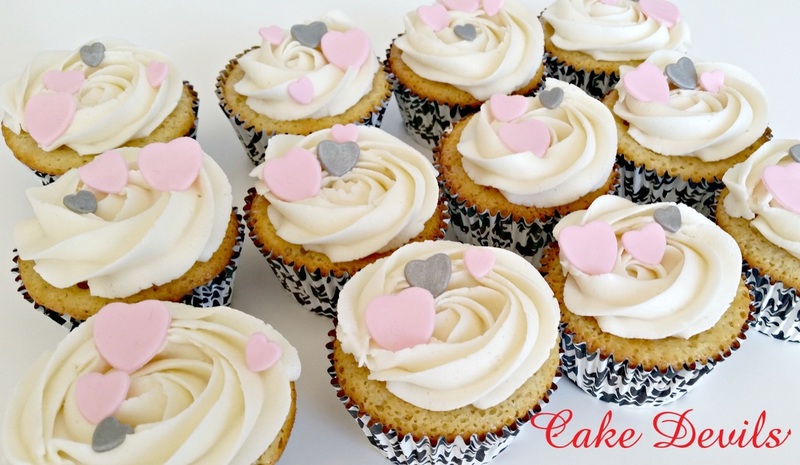 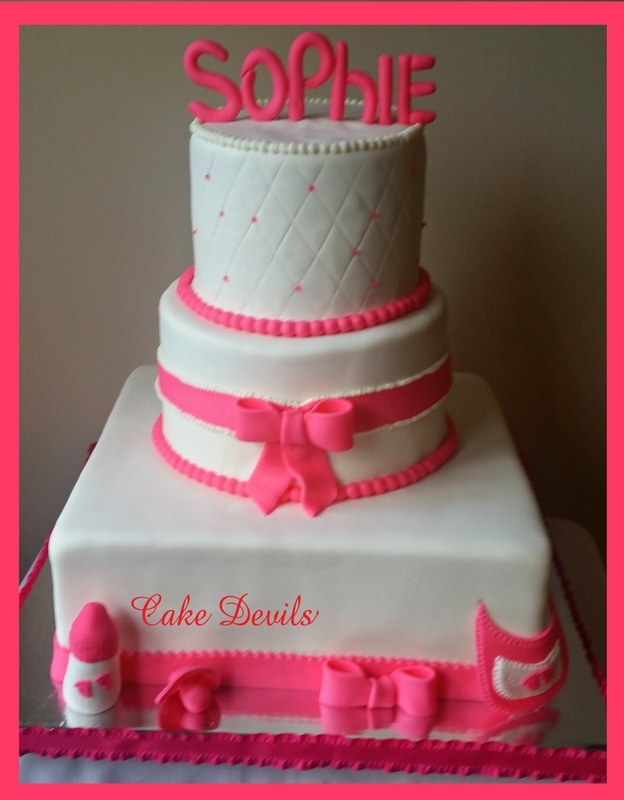 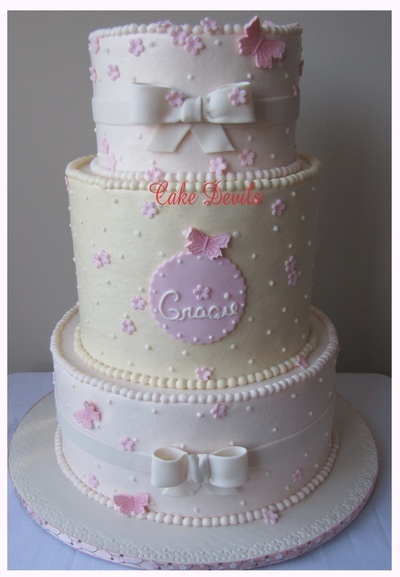 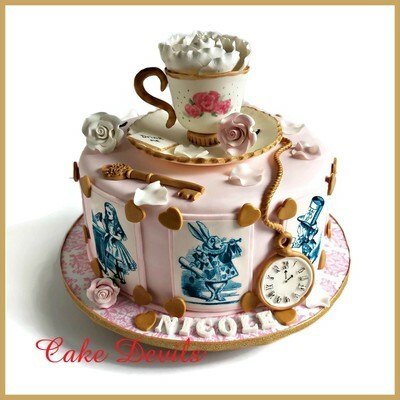 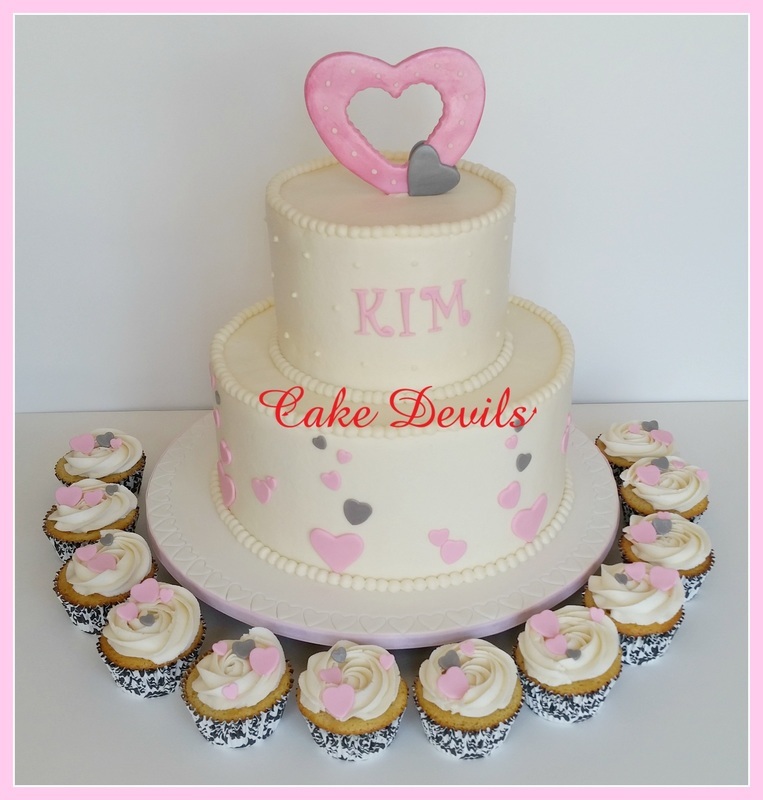 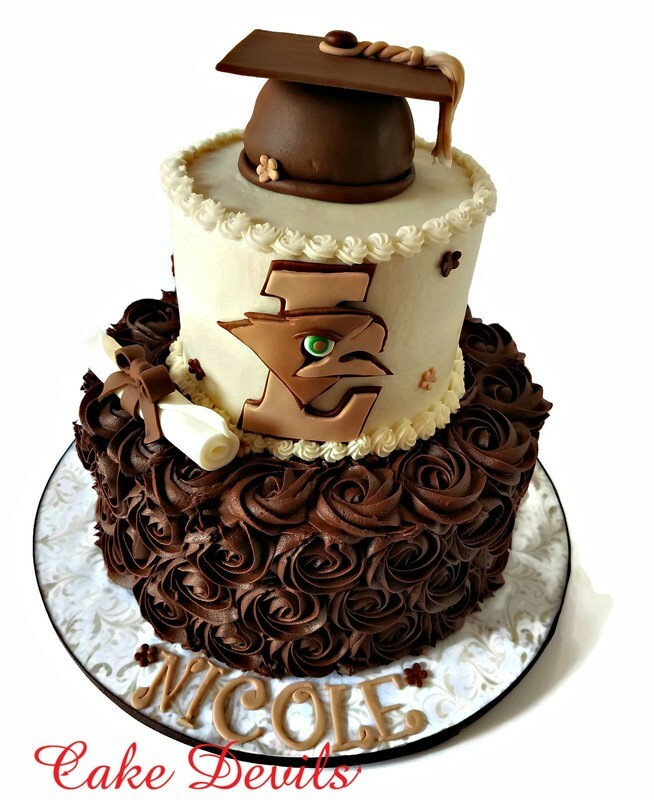 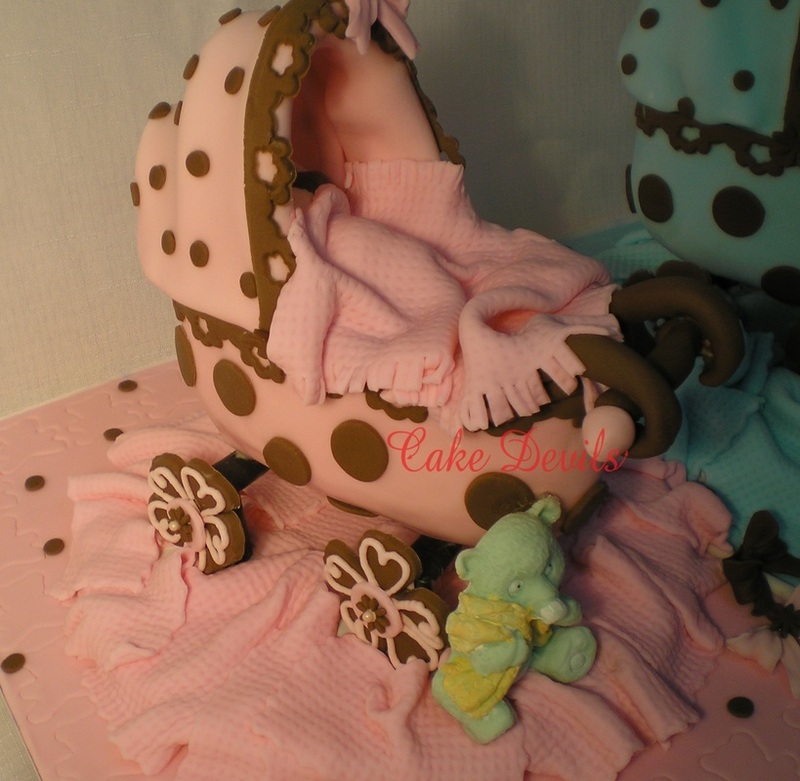 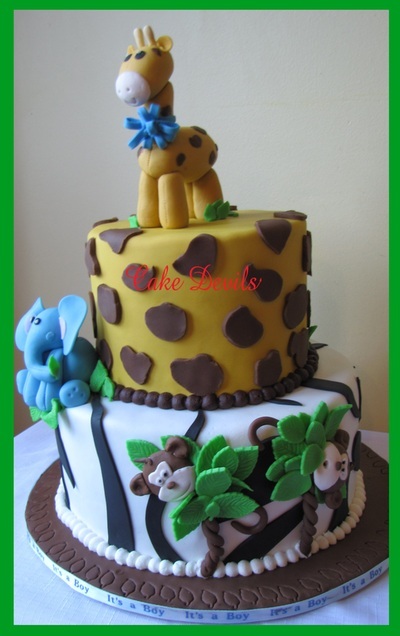 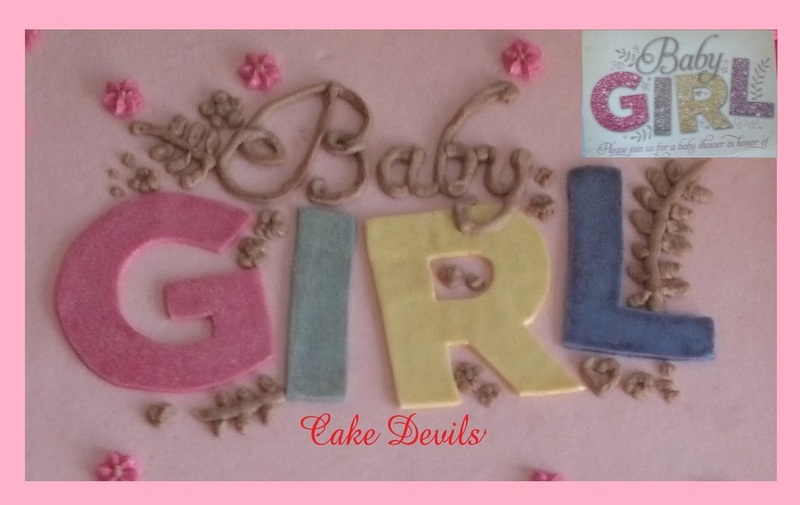 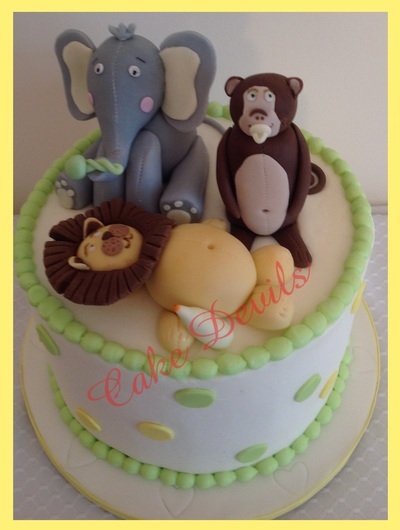 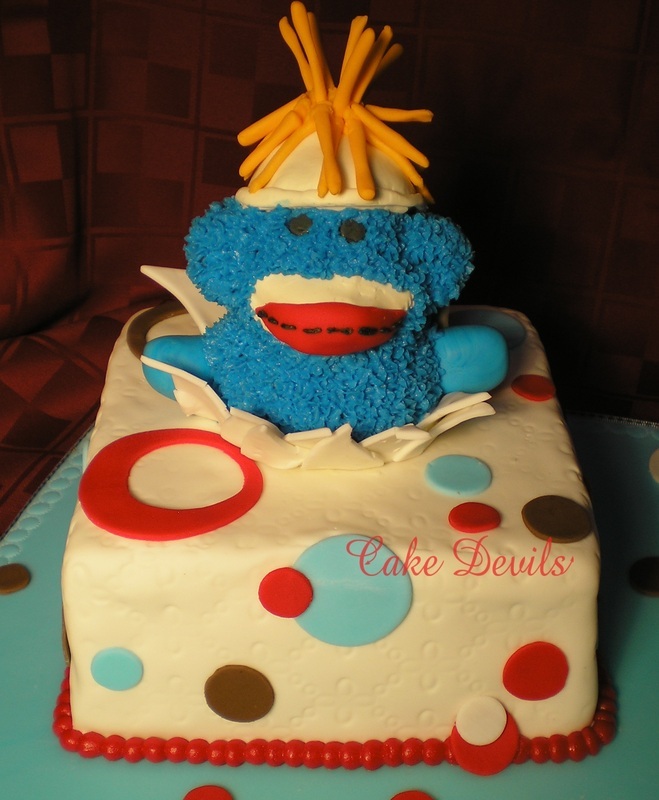 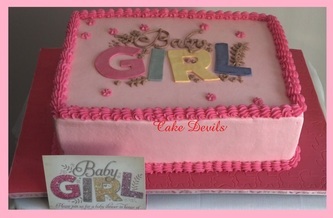 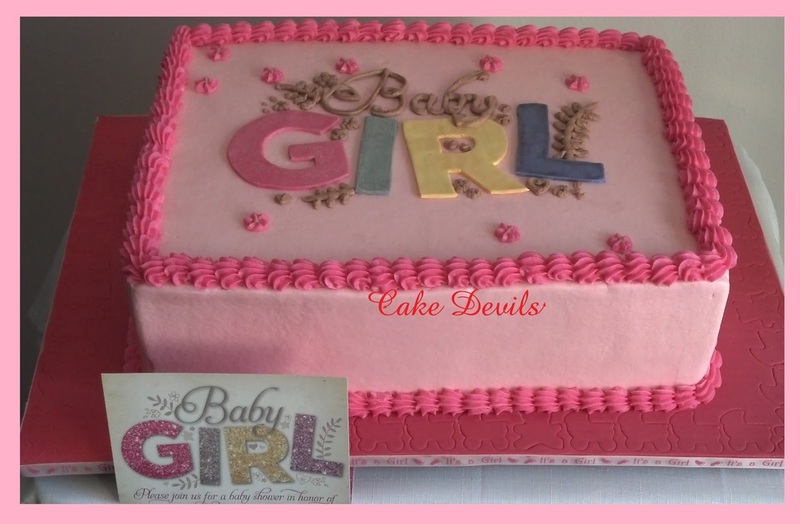 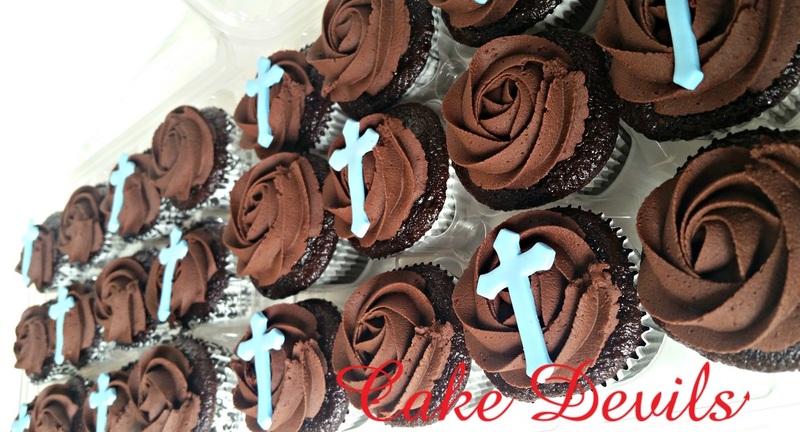 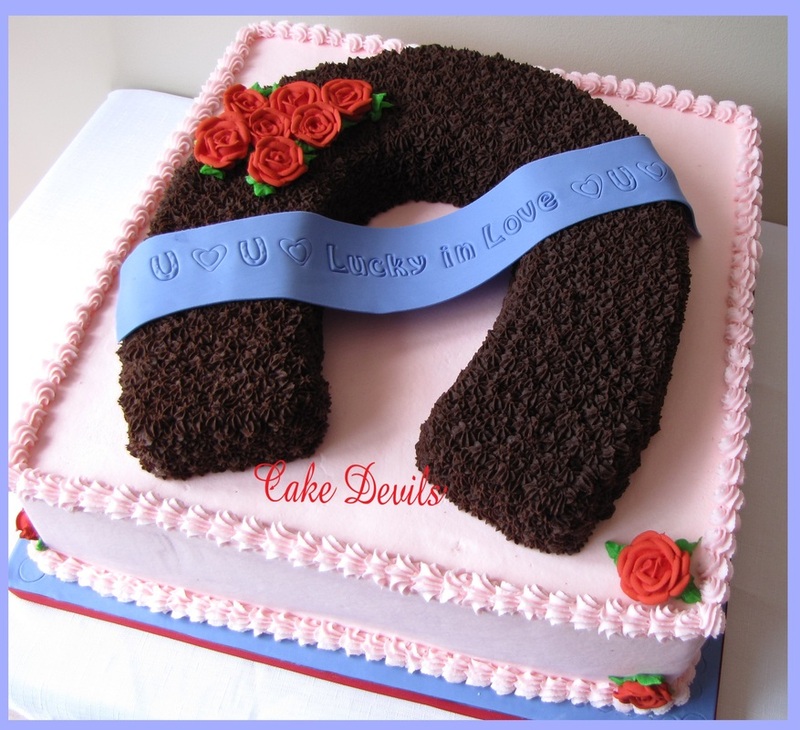 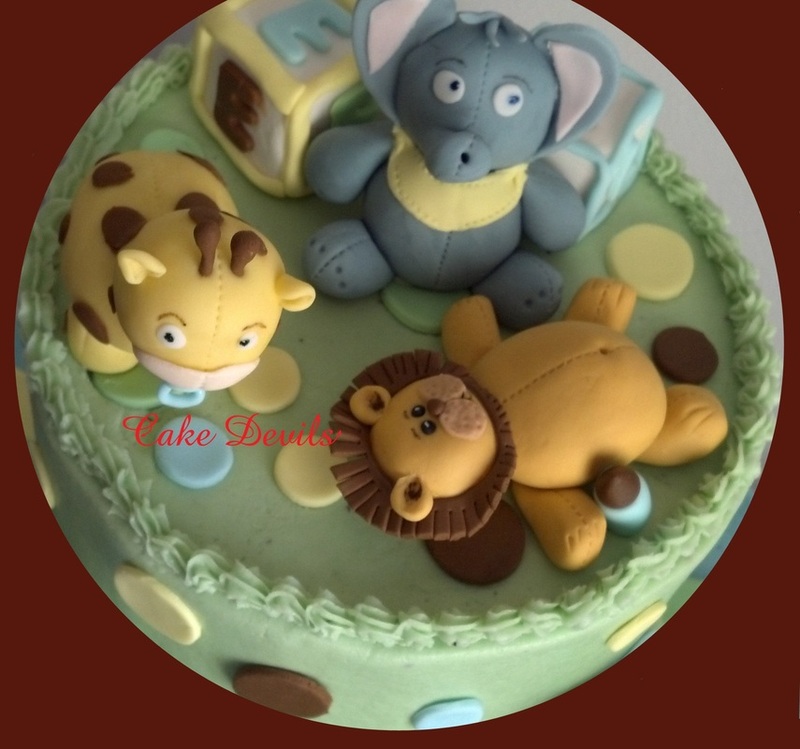 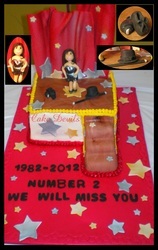 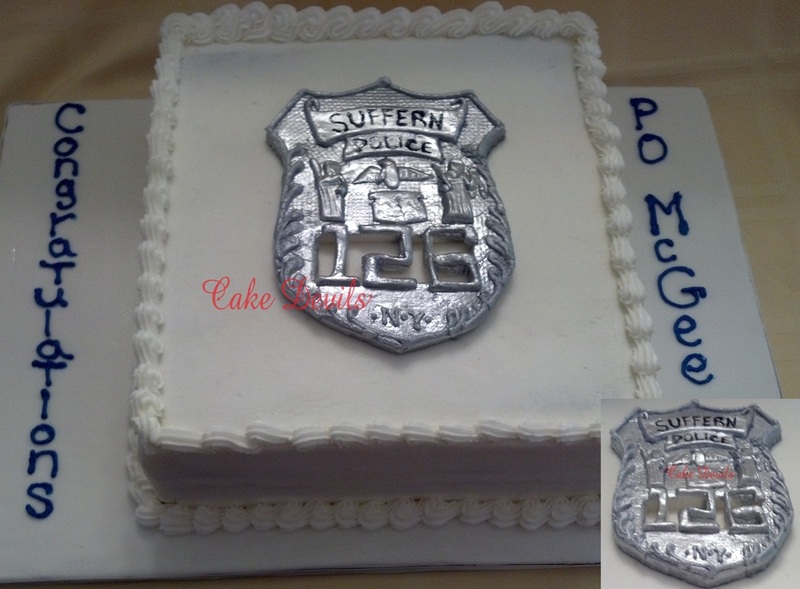 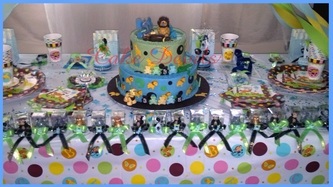 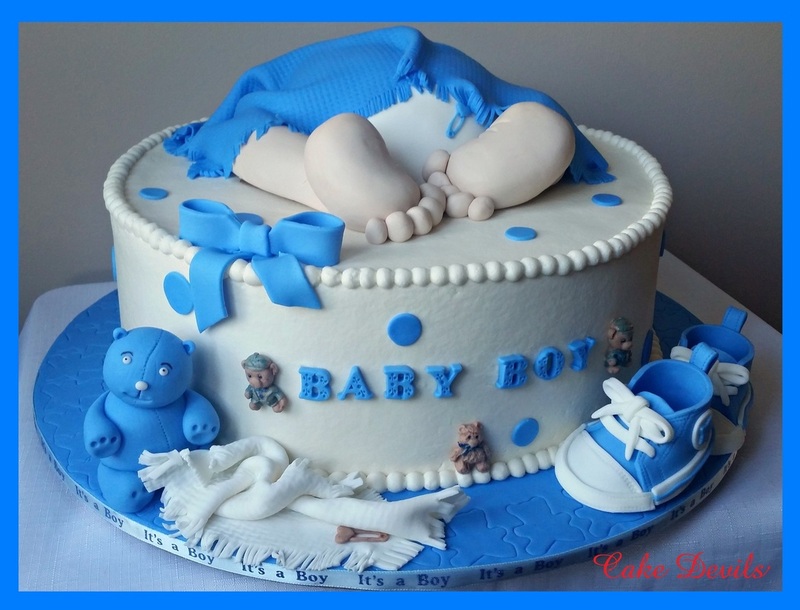 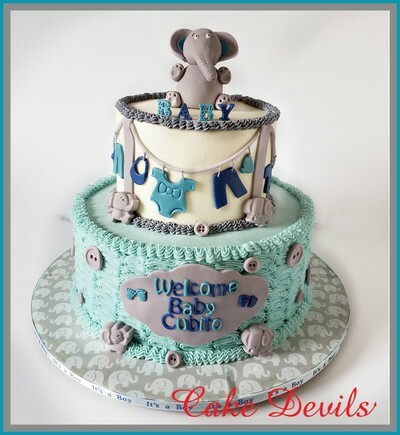 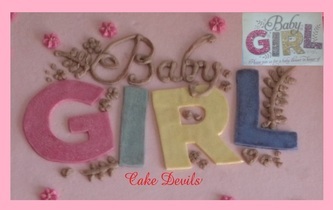 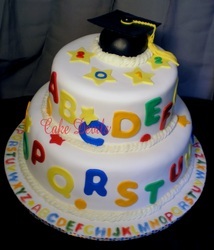 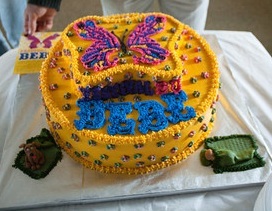 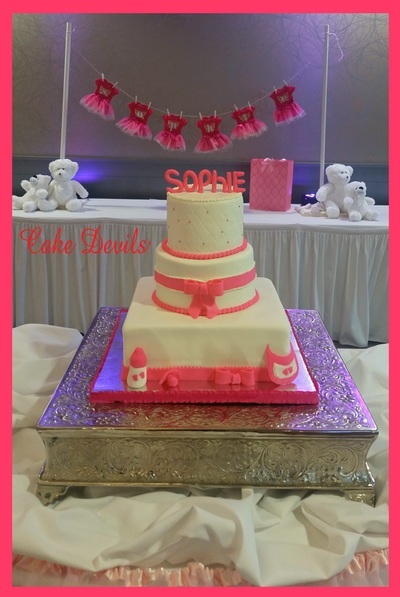 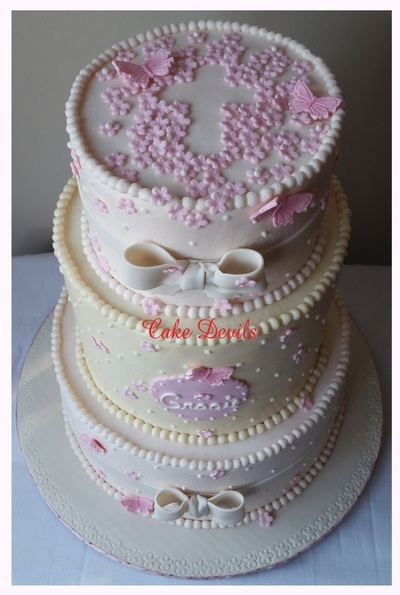 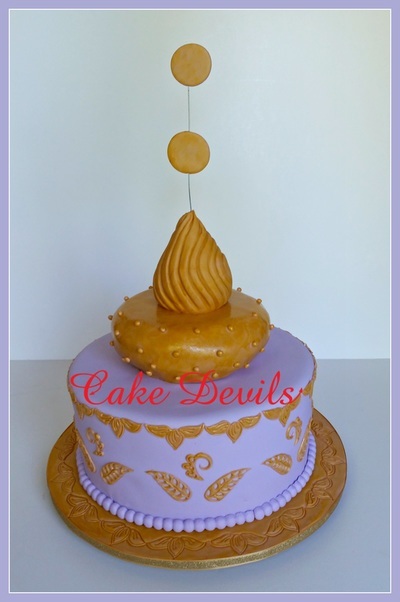 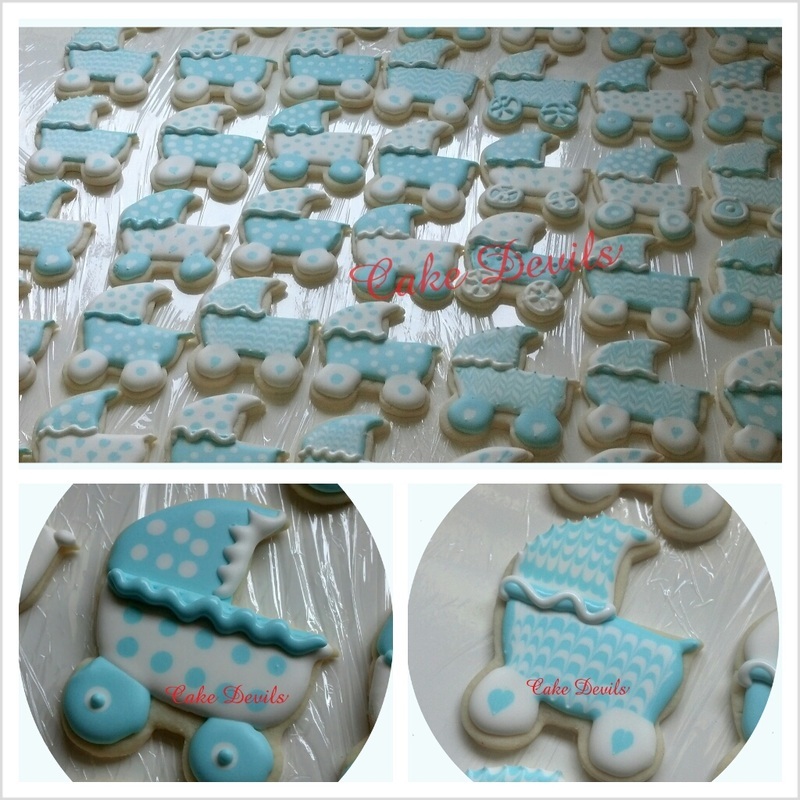 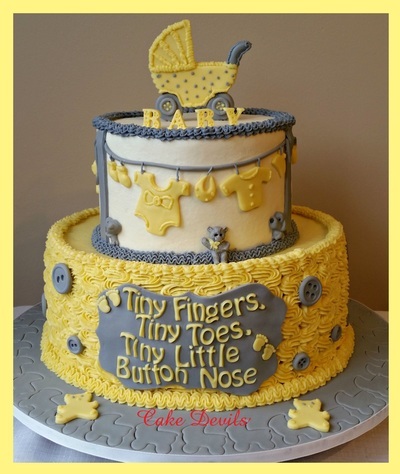 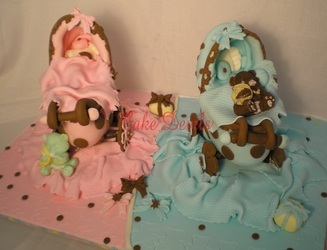 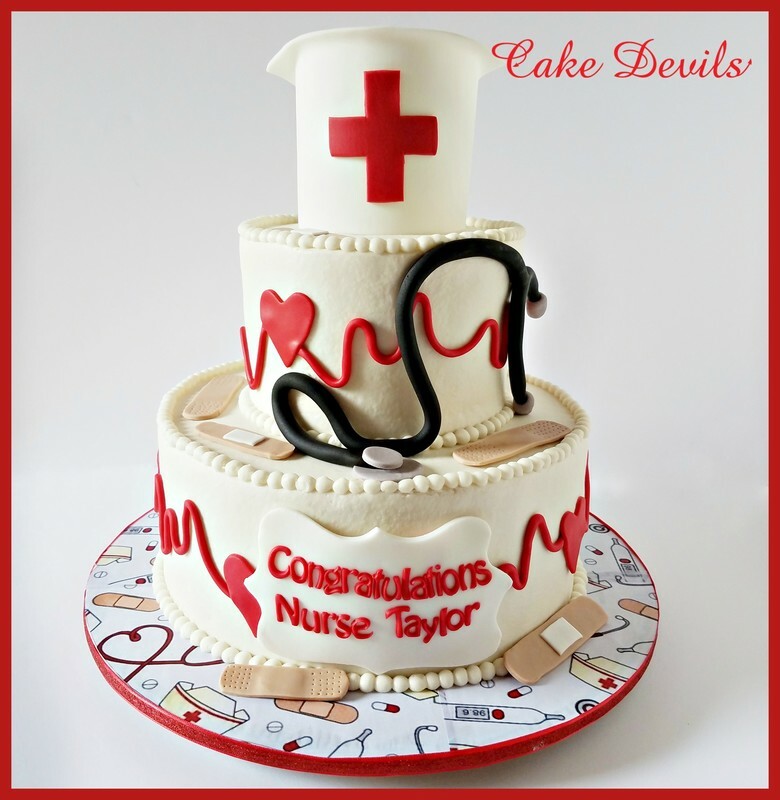 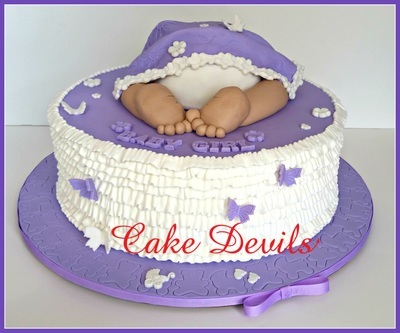 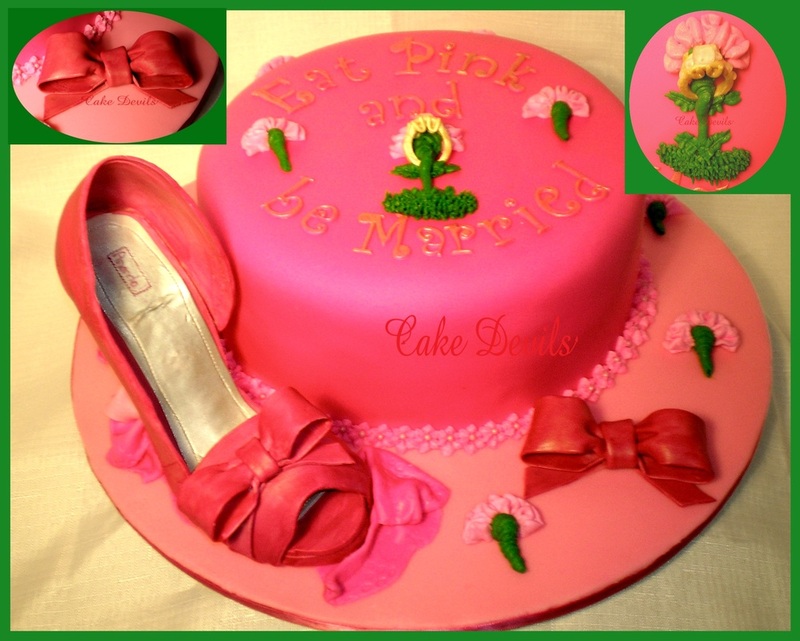 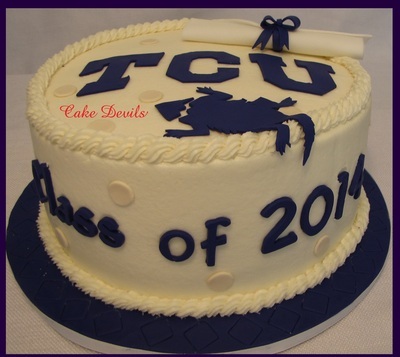 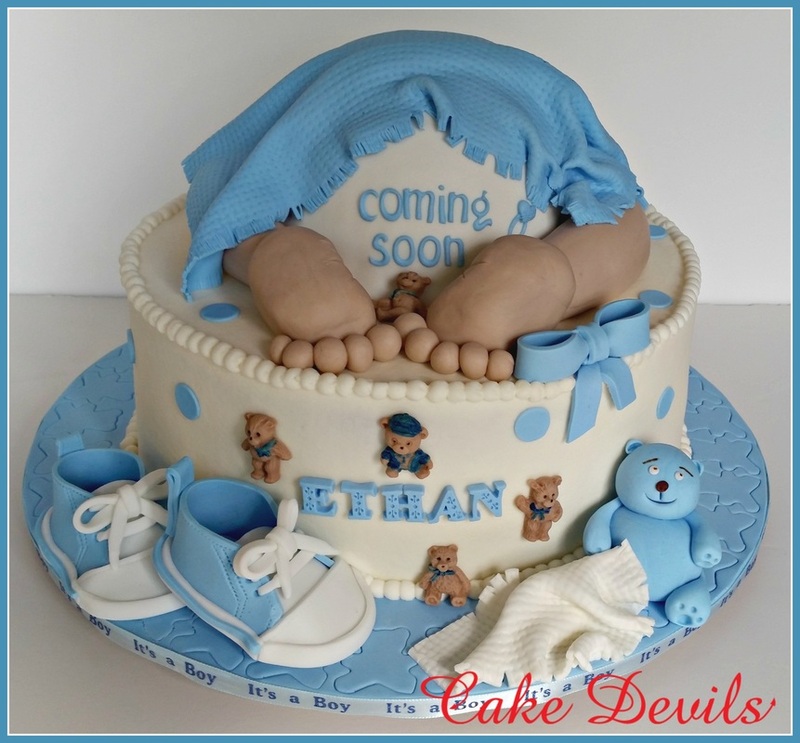 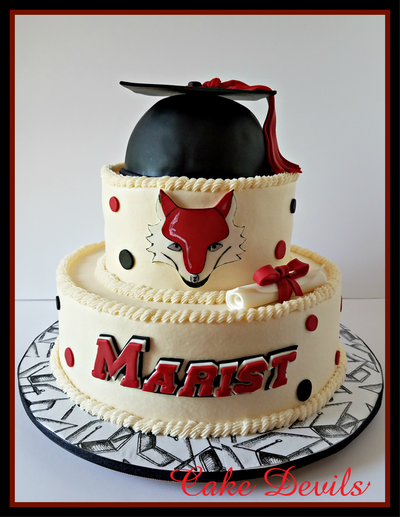 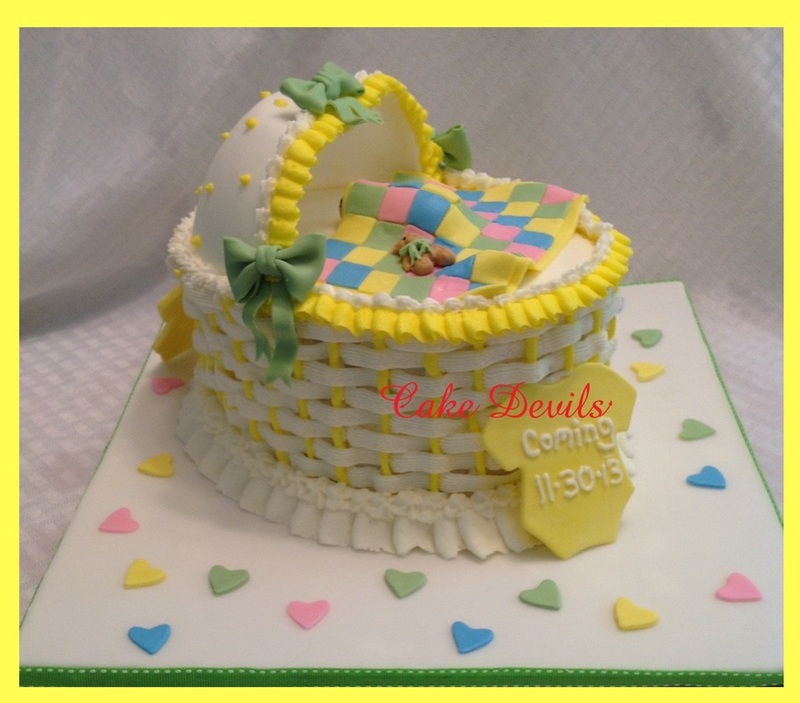 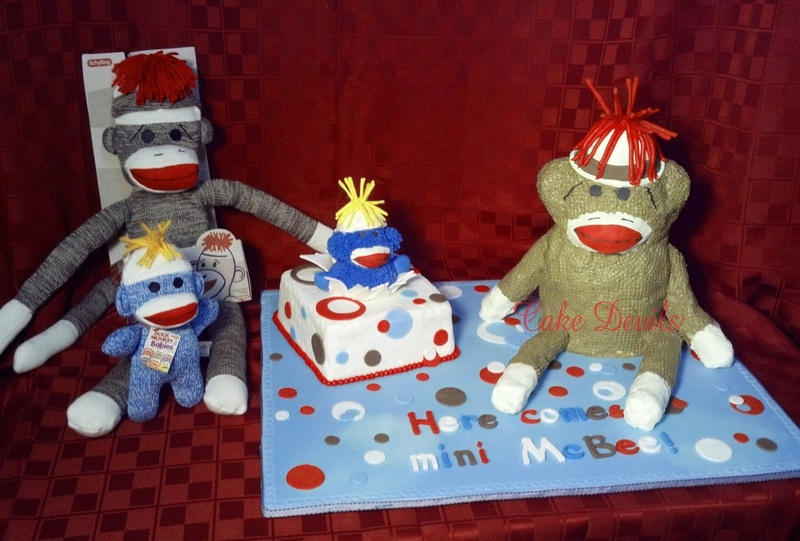 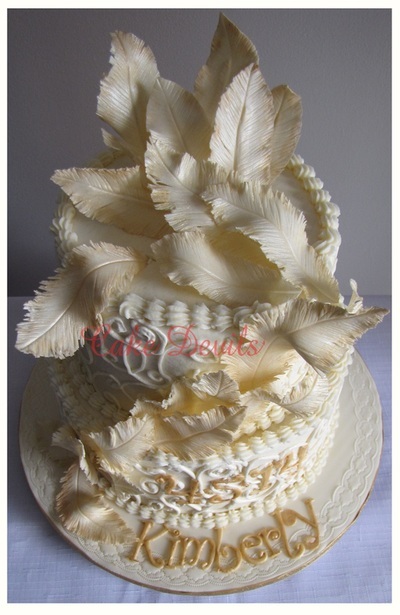 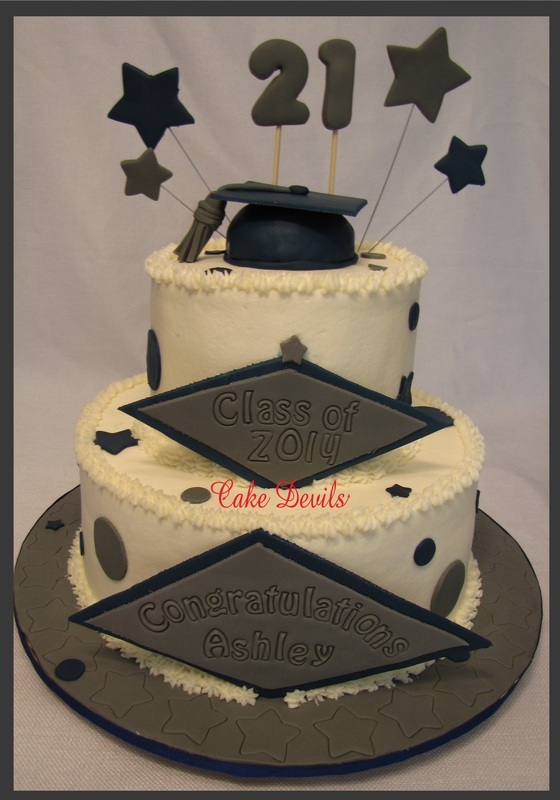 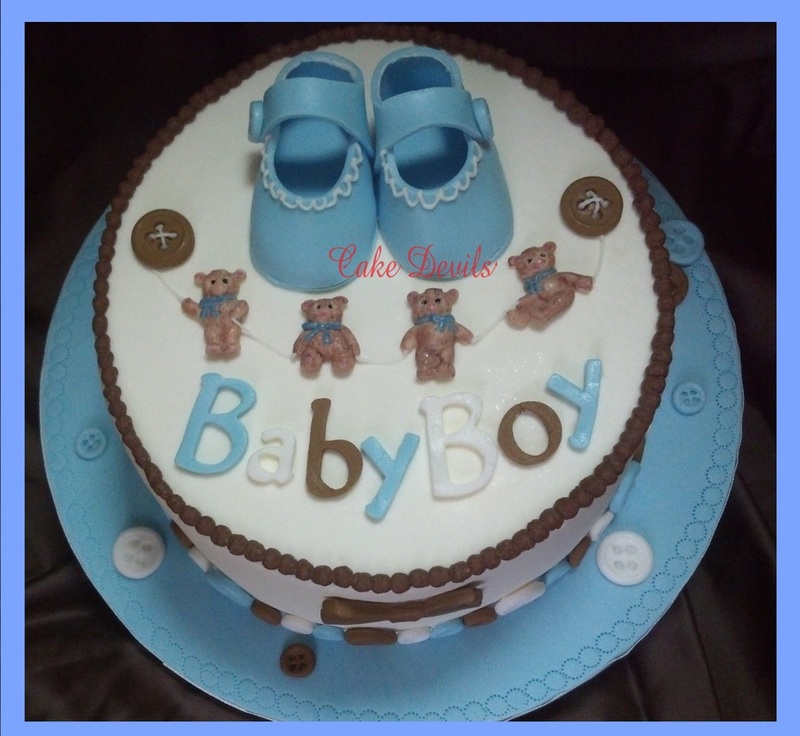 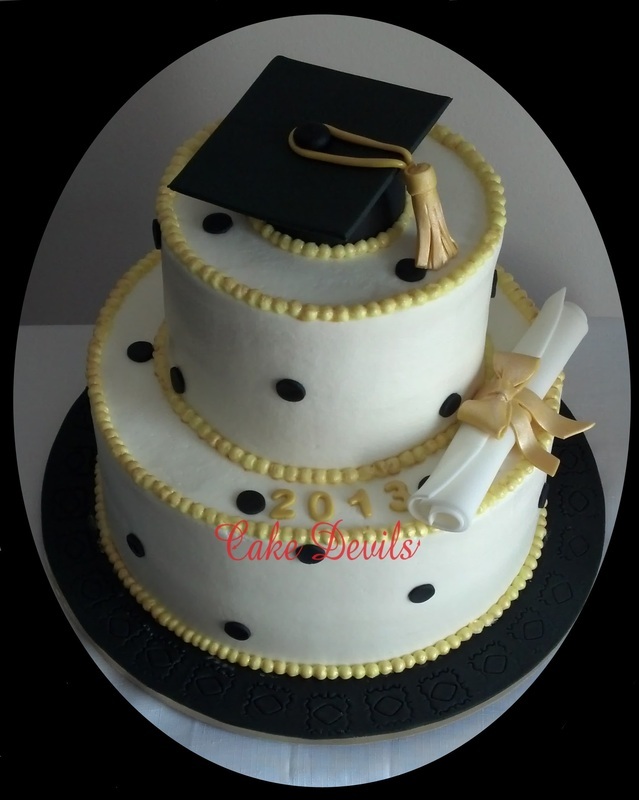 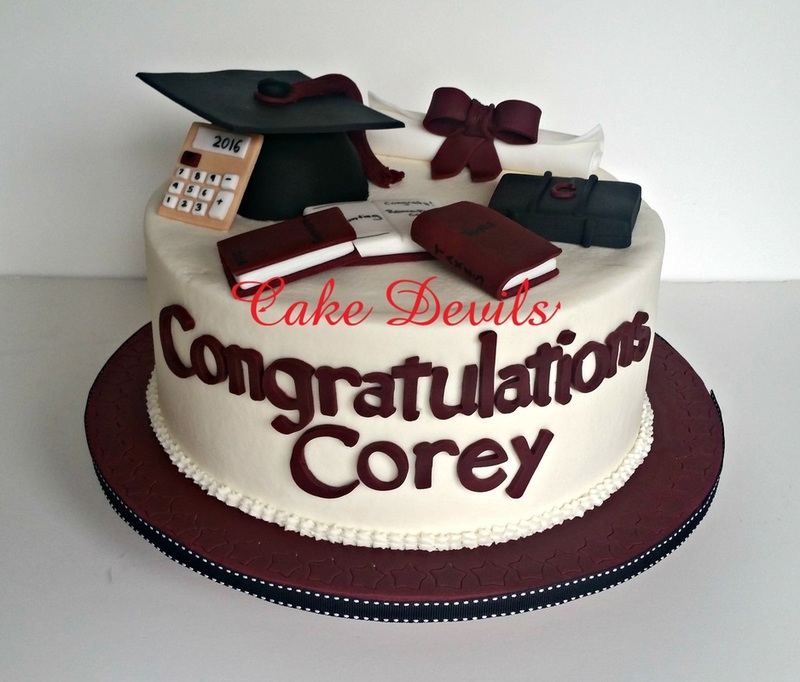 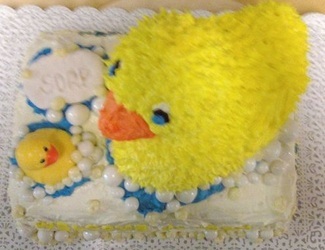 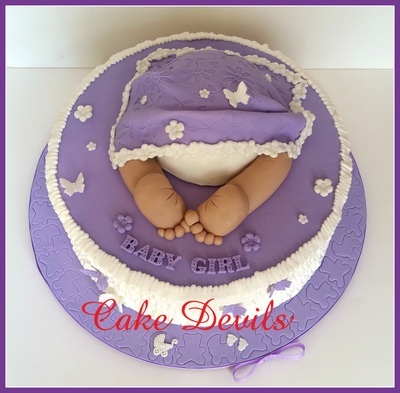 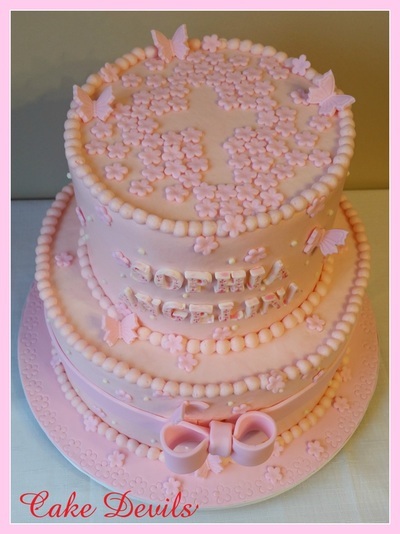 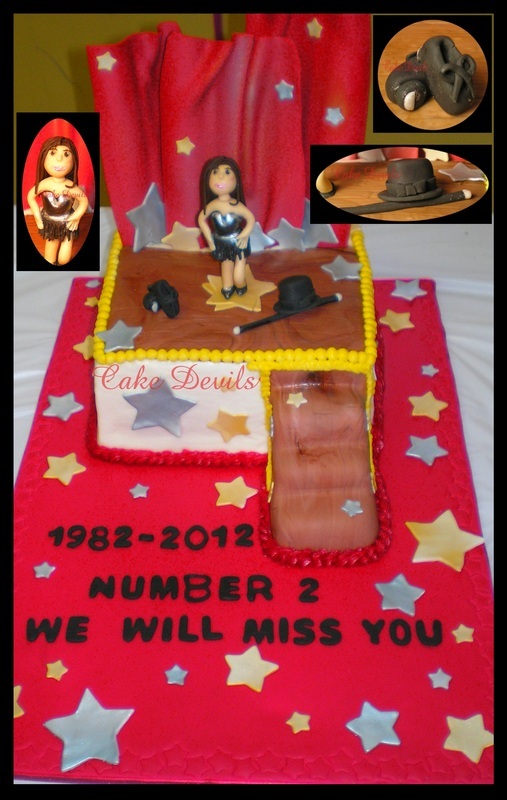 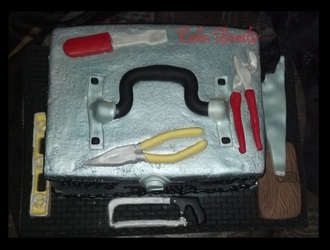 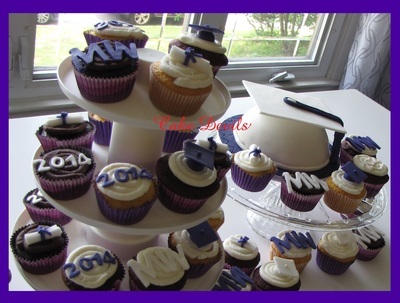 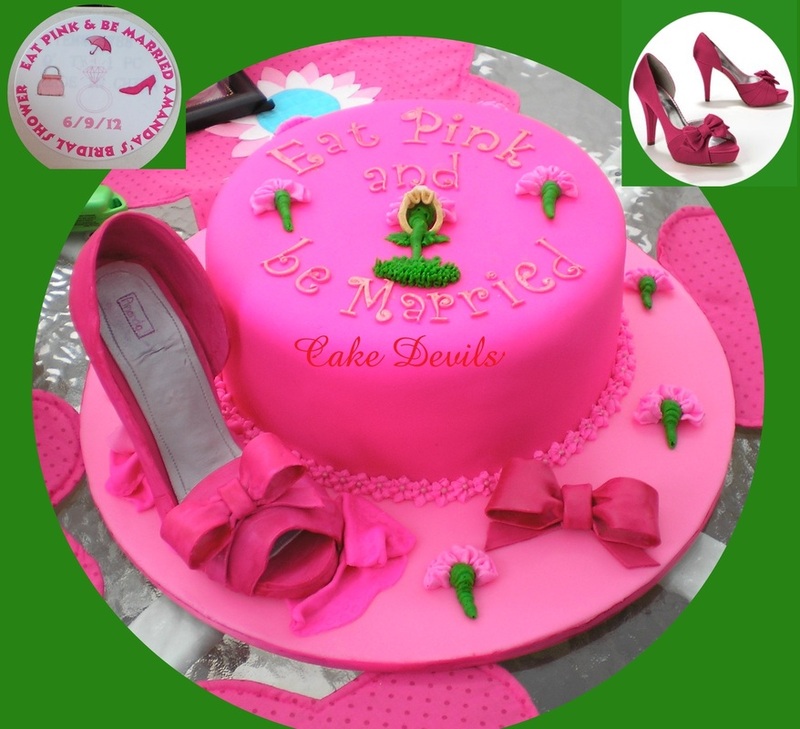 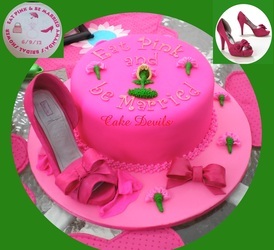 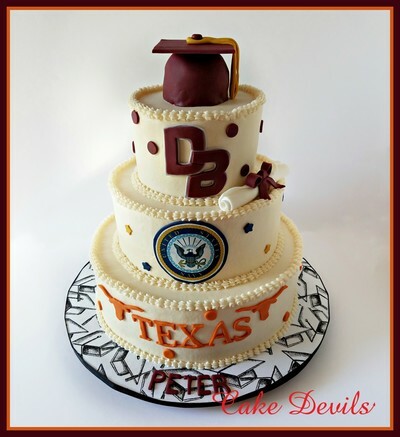 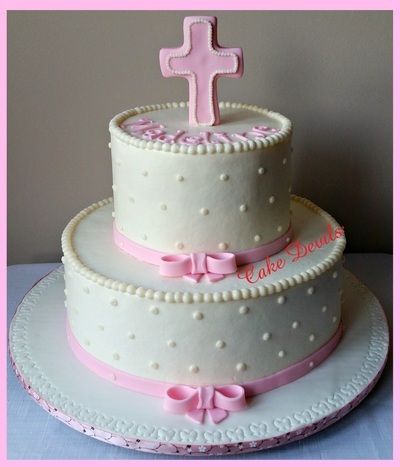 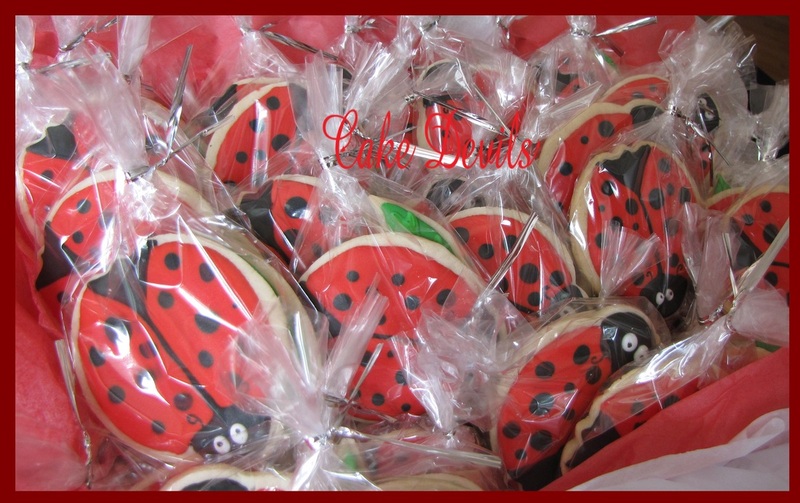 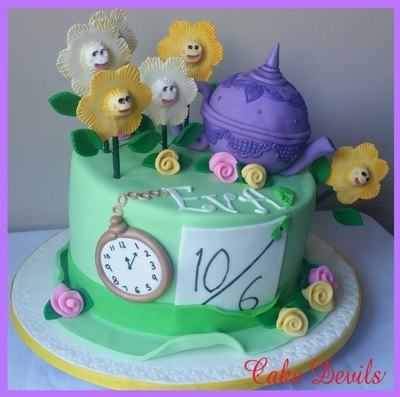 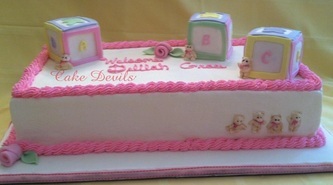 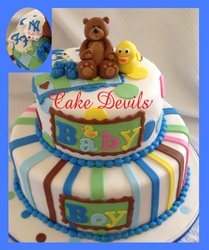 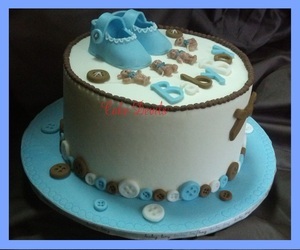 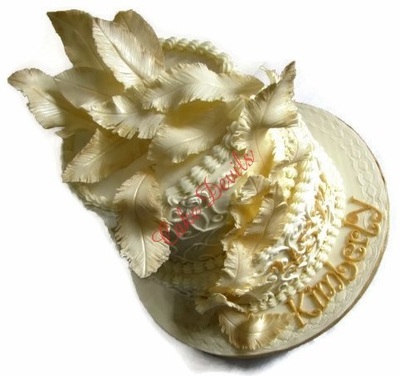 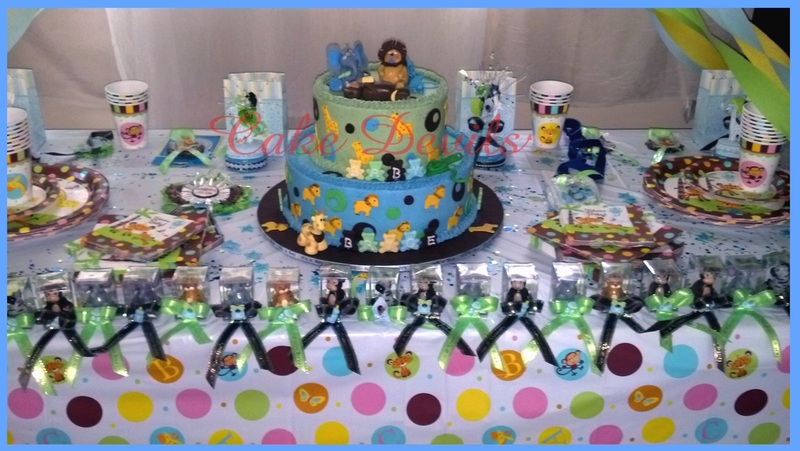 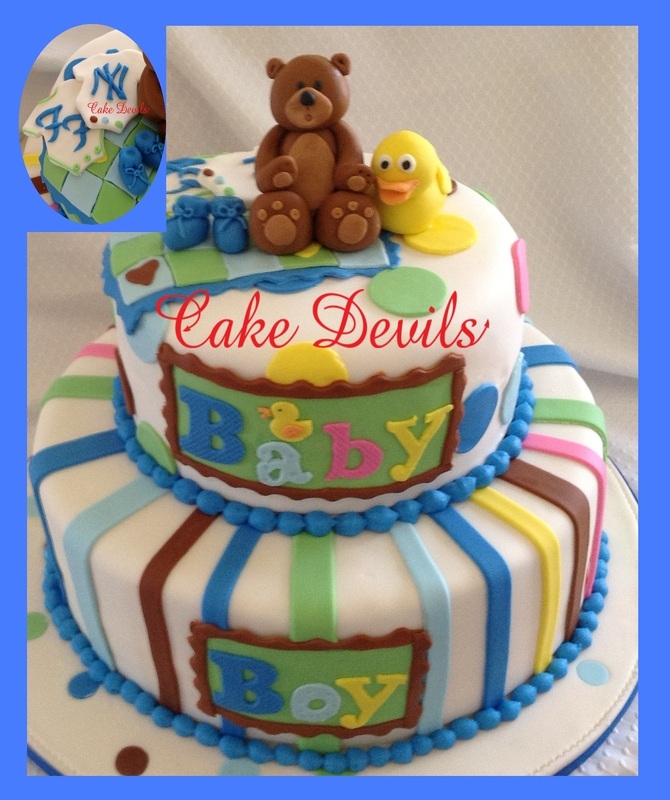 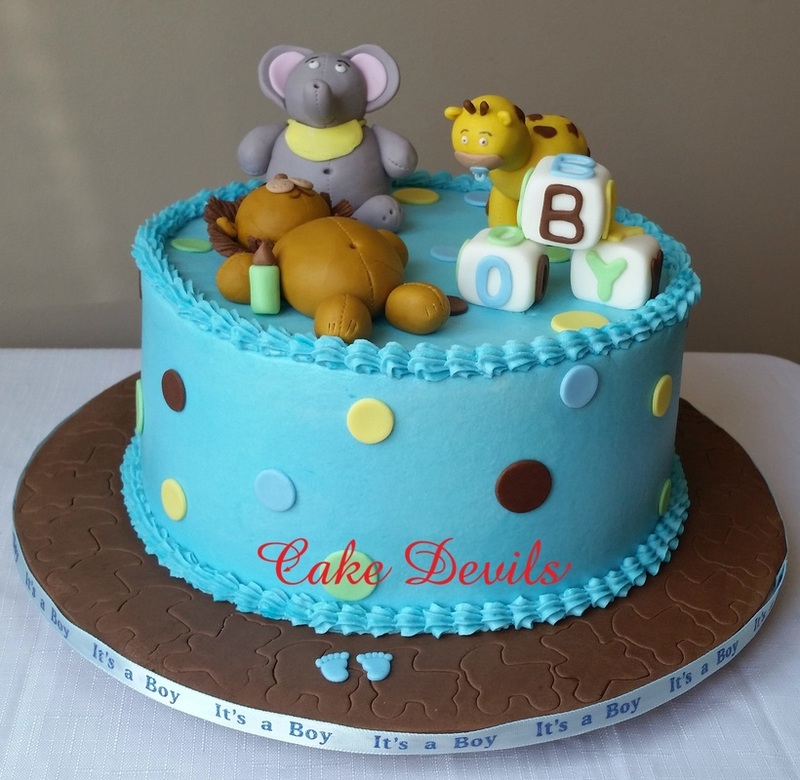 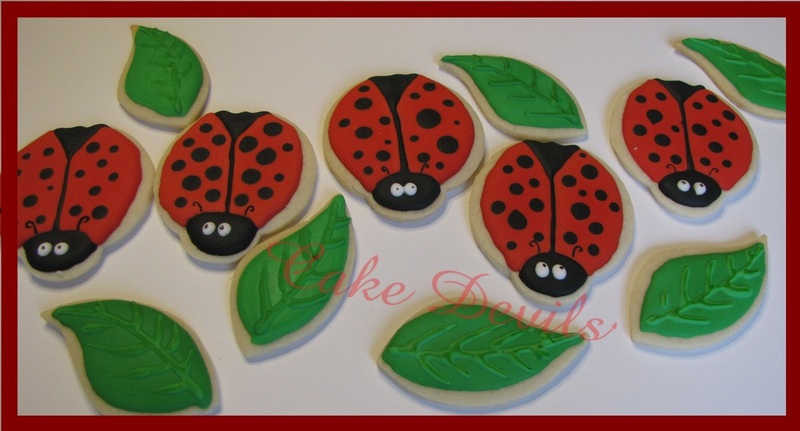 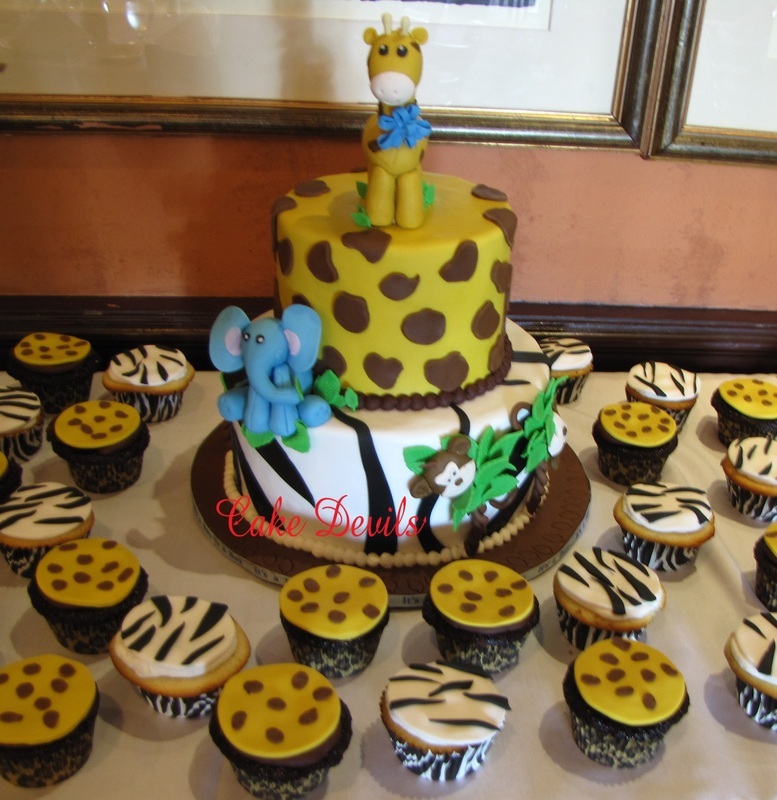 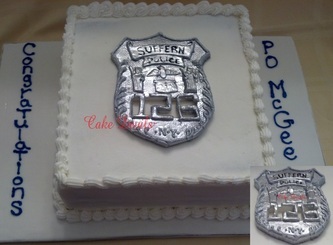 Cake Devils - Shower Cakes & Special Occassion Cakes - Cake Devils is now serving the North Carolina Triad! Find us in Greensboro. 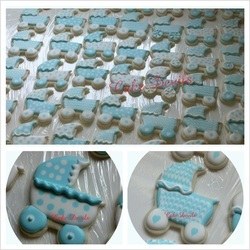 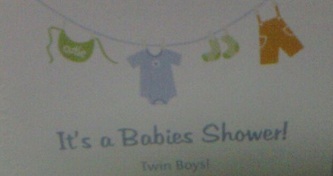 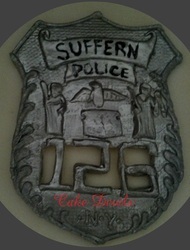 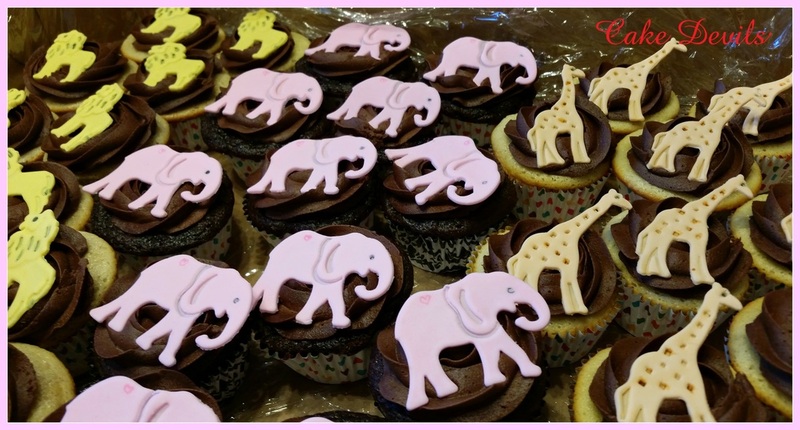 Cake Toppers Shipped Nationwide!